Mikhail Botvinnik is the 6th Chess Champion of the World who earned this title in 1948. 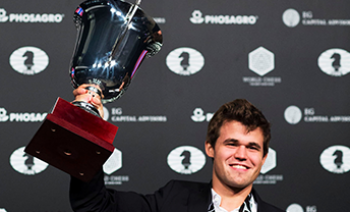 His role in the Chess History is big enough. We all view ourselves as Botvinnik's pupils, and further generations will learn by his games. – Tigran Petrosian Botvinnik has become a real school of how to avoid superficiality. – Bobby Fischer Botvinnik definitely represented a new era in chess. I would call him the first true professional. 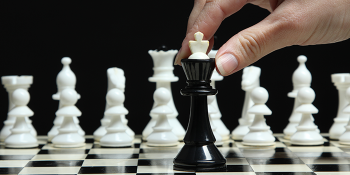 He was the first to realize that chess performance was not only dependent on chess skills. He developed comprehensive preparation for competitions which consisted of opening studies along with healthy sleep, daily routine, and physical exercises. He was a pioneer in this field. 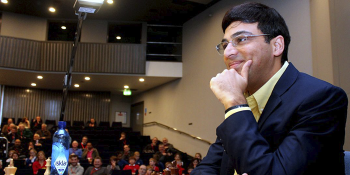 - Vladimir Kramnik During the game, Botvinnik was maximumly concentrated and was full of energy. He was never afraid to take a risk and it always helped him. His games stood out with accidental tactical shots and the permanent aim to take initiative in his hands. 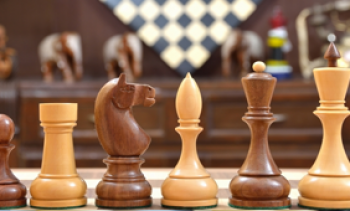 Chess, like any creative activity, can exist only through the combined efforts of those who have creative talent, and those who have the ability to organize their creative work. - Mikhail Botvinnik. 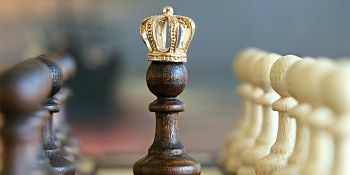 For him, Chess was more art than a game «Chess is the art of analysis». «Chess is the art which expresses the science of logic»․ «Chess is a part of the culture and if a culture is declining then Chess too will decline». Mikhail Botvinnik Besides being great Chess player he also had a great investment in Chess with his debut theory. 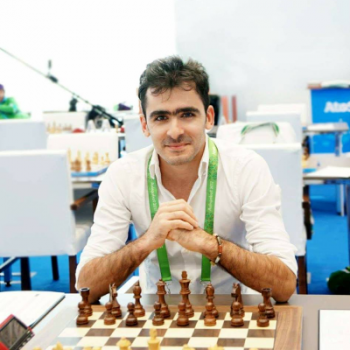 He has numerous books which educated and now educate the strong players. Botvinnik was a head referee of numerous greatest tournaments. Botvinnik tried to take the mystery out of Chess, always relating it to situations in ordinary life. He used to call Chess a typical inexact problem similar to those which people are always having to solve in everyday life. 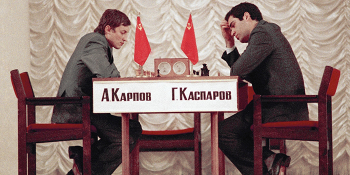 - Garry Kasparov, He has made himself at home in each department of the game: opening, positional strategy, combinative tactics, and endplay, so that it is impossible to say that he is stronger in one brand of play than another. His best games have the smoothness of an epic poem, rolling on grandly to their appointed end. 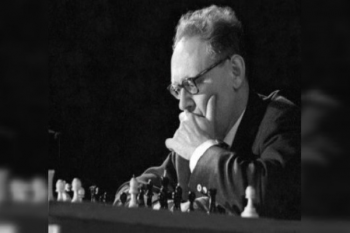 – William Winter (on Botvinnik) Here we present the World 6th Chess Champion Mikhail Botvinnik's best games. 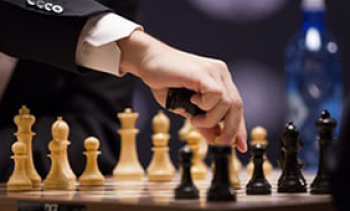 The quotes of famous chess players help and inspire others. 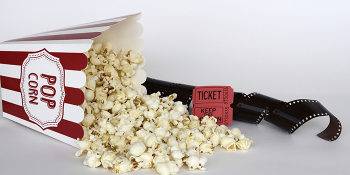 Do you get to know the authors of quotes? Let's check.